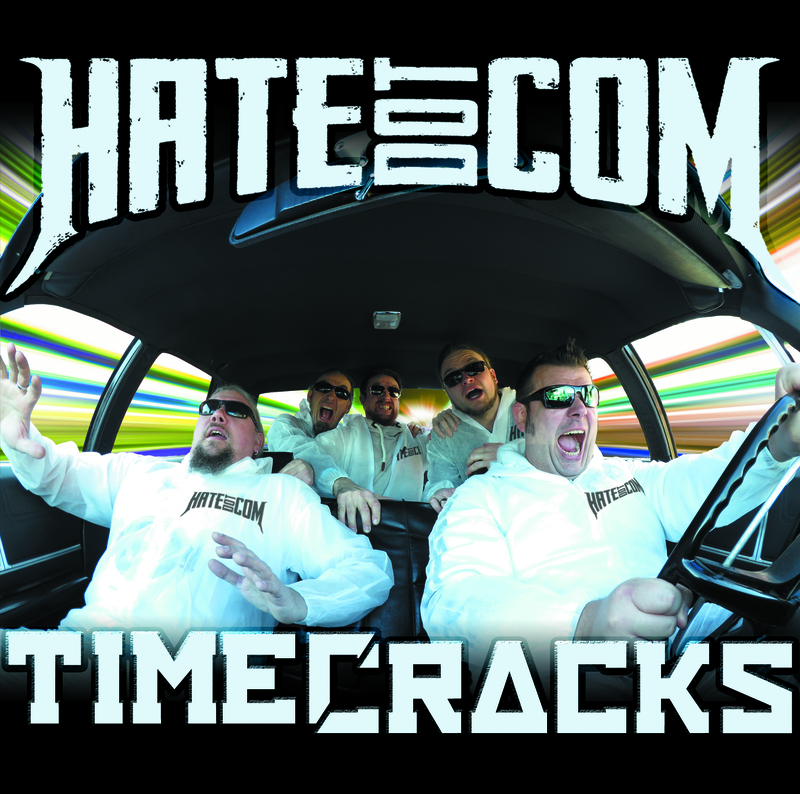 Hier ist das Artwork zum neuen Album TIMECRACKS! Timecracks wird ab dem 30.07. weltweit überall als Download und Stream erhältlich sein. Take a look at the cover artwork for TIMECRACKS! Timecracks will be out 30th July worldwide everywhere as download/stream. ‹ TIMECRACKS – OUT NOW!